Mr. Walsh’s legal focus is on representing lenders and individuals in the purchase and sale of residential and commercial real estate. The firm represents clients in residential and commercial mortgage transactions, sales, purchases, refinances, leasing of commercial and residential real estate properties. The firm also counsels individuals in the preparation of wills and the sale and purchase of business interests. 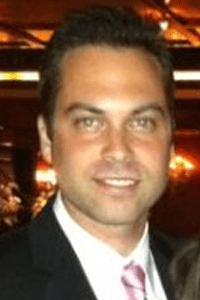 Ryan is a active board member of Neighborhood Housing Services of Northern Queens, a State wide Board member of Best Buddies, a board member of the Central Queens Y. Ryan is a former board member of Community Board 11 and YMCA 189 Beacon Program. 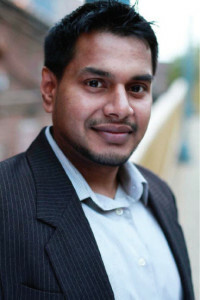 Usman A. Farooqui, Esq. 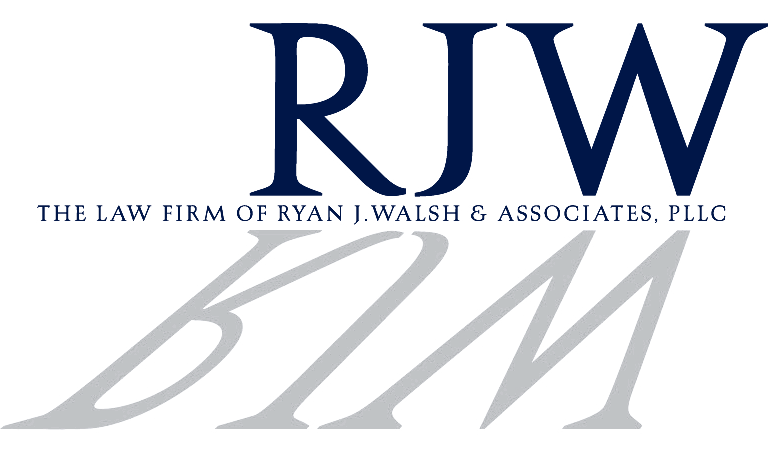 is a partner at the Law Firm of Ryan J. Walsh & Associates, PLLC. Mr. Farooqui heads the firms banking division in the representation of various national and regional lenders in residential and commercial closings throughout the state of New York. Mr. Farooqui is actively involved in various nonprofit organizations and community organizations throughout New York including Neighborhood Housing Services, Mutual Housing Association of New York(MHANY ) Management, Bridge Street Development Corporation, Neighbors Helping Neighbors, Fifth Avenue Committee, and PACC Real Estate and Investment. Usman also participates in various educational seminars that instruct first time home buyers on the intricacies of purchasing property in the state of New York and the importance of beginning their estate plan. Mr. Farooqui received his Law Degree from Touro Law Center in 2008 and was admitted to the New York State Bar in 2009. He earned his Bachelor’s Degree in Communications with a minor in Business Administration from SUNY State University of Albany. Samuel Gilad Esq. is an attorney at the Law Firm of Ryan J. Walsh and Associates PLLC. Mr. Gilad practices in the areas of lender representation and transactional residential closings. Mr. Gilad is a Certified New York State Receiver eligible for appointment in Nassau, Suffolk, Queens, Kings and New York Counties. Mr. Gilad is a member of the New York State Bar Association and is active in both the Real Property and Young Lawyers Sections. Prior to joining the firm, Mr. Gilad worked for a Long Island-based law firm conducting residential bank closings. Mr. Gilad has participated in the Access to Justice Program, representing lower-income litigants in landlord/tenant matters. 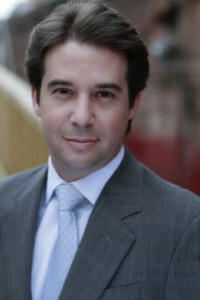 Mr. Gilad is a graduate of Touro Law Center where he was Chairman of the Real Estate Law Society. While attending law school Mr. Gilad interned for the Honorable Ronnie Birnbaum in the Queens County Housing Court. Melissa Ruvio Esq. is an attorney at the Law Firm of Ryan J. Walsh & Associates, PLLC. Ms. Ruvio’s main areas of practice are the representation of buyers and sellers in residential and commercial real estate transactions, and the representation of landlords and tenants in housing court throughout the tri state area. Since being admitted, Melissa has worked in a variety of practice areas, such as Corporate Law, Family Law and General Litigation before honing her expertise in Real Estate and Landlord/Tenant Law. She combines professionalism and compassion for her clients to help them achieve the American Dream. Ms. Ruvio is admitted to practice in New York and New Jersey. 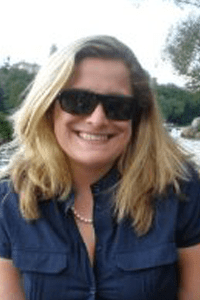 She is a graduate of New York Law School and CUNY Baruch College, Zicklin School of Business; and is an active member of the New York City Bar Association and the New York State Bar Association.